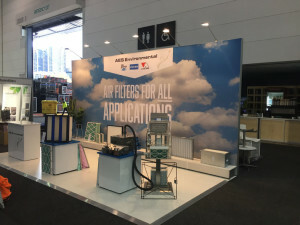 AES Environmental will exhibit at ARBS 2018 – the official AIRAH Air Conditioning, Refrigeration and Building Services Exhibition. Come along and check out our products while winning some prizes! This will be held between 8th-10th May 2018 at the newly renovated ICC Sydney, Darling Harbour.